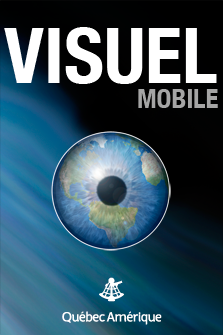 The Visuel mobile has the answer! When you know what something looks like but not what it’s called, or when you know the word but can’t picture the object. At last, on your iPhone: the renowned Visual Dictionary. 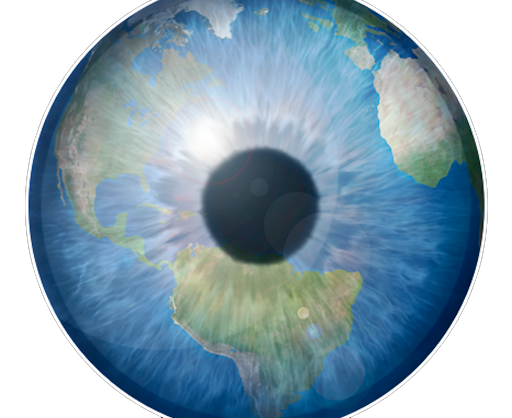 The Visuel mobile combines outstanding illustrations with terminology that is available in several languages. It’s the most complete terminological reference there is! The Visuel mobile is the ideal companion for teachers, writers, translators, parents and students of all skill levels and an indispensable tool for your research.